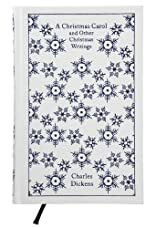 Dickens's classic A Christmas Carol has had significant influence on our ideas about the Christmas spirit, and the season as a time for celebration, charity, and memory. 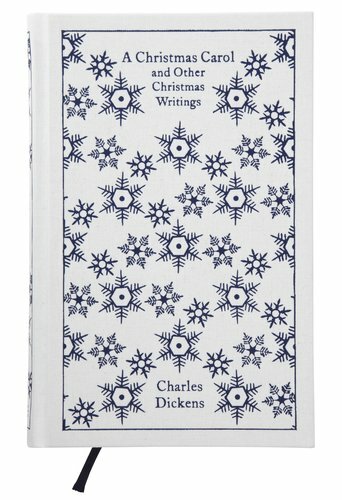 This handsome edition features appendices on A Christmas Carol and The Haunted Man, an essay on Dickens and The Arabian Nights, and Dickens's prefaces to the collected editions of the Christmas books. About Michael Slater (Contributor) : Michael Slater is a published author and an editor. Some of the published credits of Michael Slater include The Christmas Books (Penguin Classics), Our Mutual Friend.